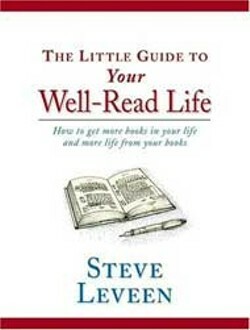 I initially found this little book's tone slightly condescending, but Steve Leveen's enthusiastic heart is in the right place. 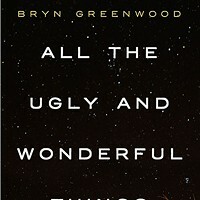 Any book that encourages the rediscovery of reading and explores how to get more reading into your life has got my vote. One of Leveen's key suggestions for people wanting to find more times for books is to listen to audio books — mostly because that's how he got more reading into his life or regained, as he puts it, "book love." That's unabridged books — that is, the entire book, read aloud, page by page. Since Charlotte has a huge commuter population, this tip is especially valuable for readers driving in from Lake Norman or Ballantyne. 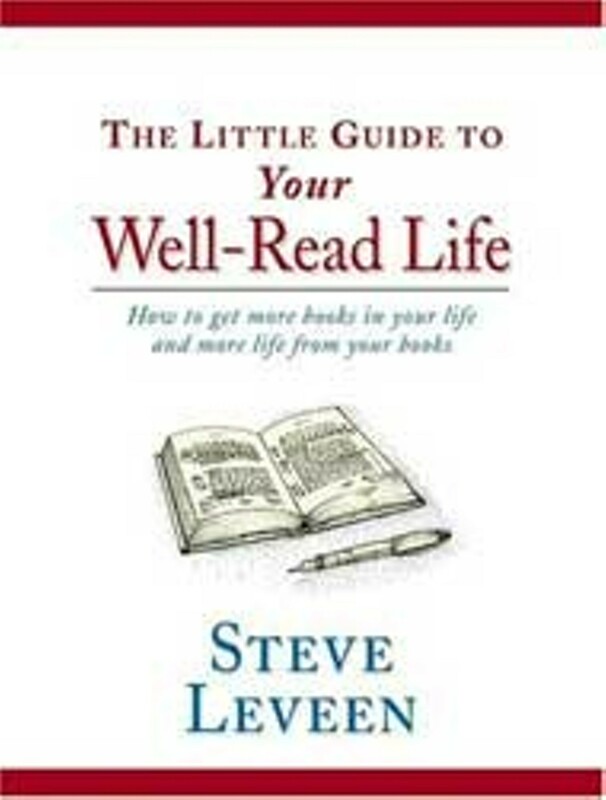 Leveen offers valuable points about compiling your own reading list or "list of candidates" and giving yourself permission to stop reading a book — including giving up on a "classic" if it just doesn't appeal to you. He notes that while you can get different lists from different experts about what you "should" read, you should develop your own categories and follow your own interests. I agree — it's very freeing for me when I give myself permission to stop reading a book I don't like instead of compulsively finishing it and then being mad at myself for wasting time. "No one can be well-read using someone else's reading list," says Leveen. He also believes in the value of book clubs or groups. Although I've never been in a book club, many knowledgeable readers treasure the friends they've made and the books they've read in those groups. If you're already a dedicated reader, this book might not hold much new for you. 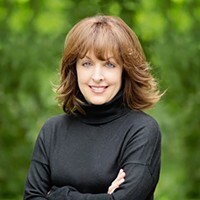 But if you've lost your way from books since college or high school, Leveen's suggestions may be just the inspiration you need to get back into the reading game.